Sweet and breezy, light and jazzy, with plenty of warm touches – and one of the only albums we've ever seen from Edson Fredrico! 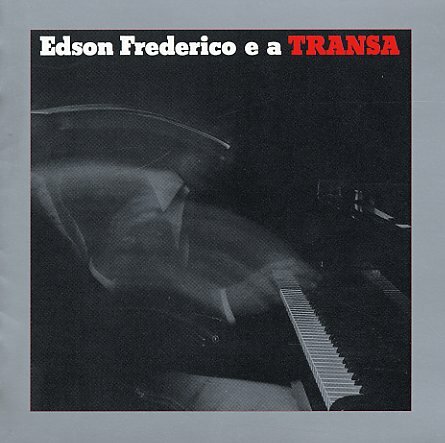 The set features Frederico working with arrangements by Luiz Eca and Durval Ferreira, done with light percussion touches, plenty of keyboards, and some of the warm fusion phrasing of the mid 70s Brazilian scene – giving the record a feel that's almost like Joao Donato's mid 70s work. Vocals on most tracks are done in an ensemble chorus style, which makes for a nice finish to go with the warm feel of the cuts – and tracks include "Ginga Gire Gire", "Sacode Carola", "Bobeira", "Tema De Heloisa", "Multidao", "Sambane", "Ligia", "Babuino", and "Garota De Copacabana". © 1996-2019, Dusty Groove, Inc.